I'm a fan of easy DIYs, and it doesn't get much easier than this (which is probably why it looks like an activity aimed at children). 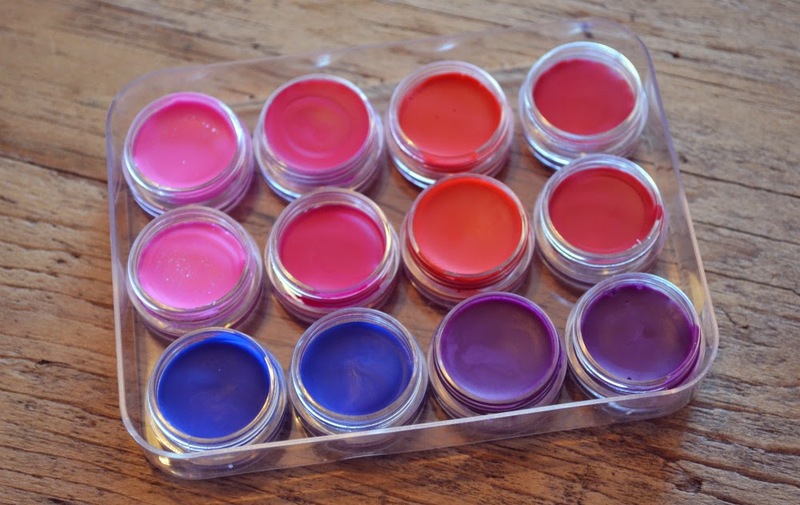 Making crayon lipstick is super easy, uses products that you probably already have in your house (or are cheap to buy), and allows you to make totally unique lip colours in about ten minutes! 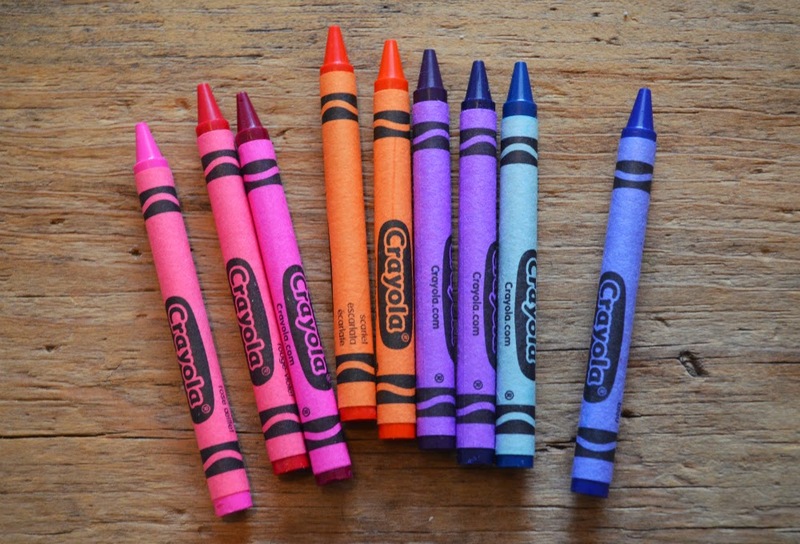 It might feel weird to put crayons on your lips, but Crayola crayons are non-toxic (presumably because tiny children eat them), and the coconut oil masks the crayon scent. You can also add in a drop of vanilla extract to make the lipstick smell sweeter, if you want. 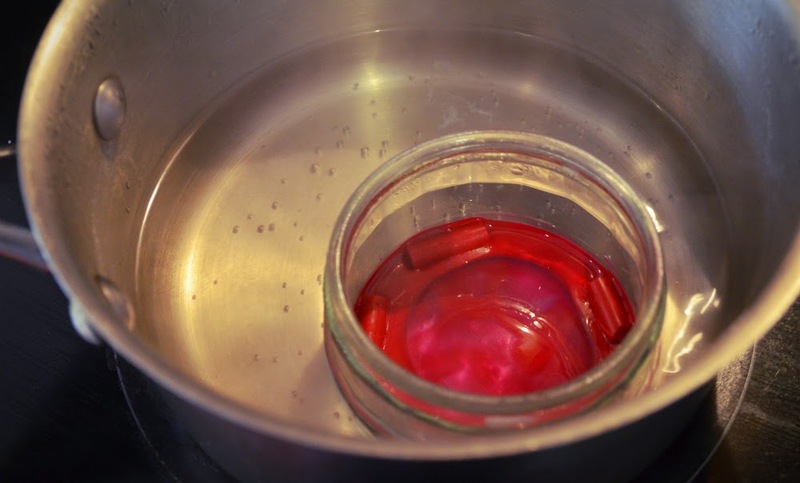 Put a mini glass bowl into a saucepan of simmering water to make a double boiler. Break one crayon into small pieces and pop them into the glass to melt. Then add a teaspoon of coconut oil and a teaspoon of vaseline, and stir it with a chopstick as it all blends together. It only takes a few minutes to do, and while you're waiting you can get your next bowl of crayon pieces ready! You can actually skip the vaseline (and reduce the coconut oil) if you want the lipstick to be more opaque, but I added quite generous measures of both so the lipstick would be quite hydrating. My lips dry out quite easily, so I try to be quite kind to them! Clockwise (two of each colour): Carnation Pink, Violet Red, Scarlet, Red, Red Violet & Violet, Blue. Once it's melted, pour the contents of your mixture into little tubs - put them on paper towels so you don't spill wax everywhere, and remember to use a towel or oven glove to pick up the glass bowl, as it'll be super hot! Pop it all in the fridge for 20 minutes until the mixture firms up again. Red Violet & Violet: I made my own shade by melting two different crayon halves to make this pinky purple colour. It looks really dark as a solid but is really nice on - and works as either a subtle sheer, or a more built up colour. I wouldn't have bought this shade if I'd seen it for sale (because I can still be a bit of a lipstick wimp), so I'm pleased it came out the way it did. Scarlet: I'm pale and a red head, so wasn't quite sure if I'd pull off an orangey shade, but I love it! I think this is my favourite lipstick I've made, and it has already earned a space in my handbag for everyday use. Violet Red: A deep pink that, again, I think would work well for everyday wear. 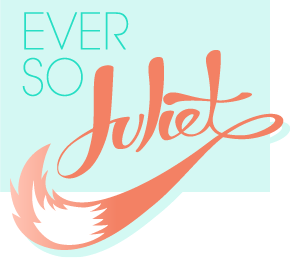 I wanted to make colours that I would actually wear (hence, the fairly limited range of colours), and I like this one a lot. Red: Probably my least favourite of the colours I made, my lips definitely looked tinted, but for some reason it was really sheer! Boo, bad crayola. I maybe went a bit overboard on my coconut oil/vaseline combo when making this lipstick, but I'm not actually too fussed as I'm not that keen on the colour anyway (and I have five other shades to play with instead!). Blue: Part of the fun of this DIY is, for no extra cost, you can try out colours that you wouldn't (or couldn't!) buy in the shops. I love hallowe'en makeup, so I was excited to try out colours that would work for that... but actually, I kind of love it? I'm not sure if I actually pull it off, but now I've got two tubs of blue lipstick I need to find an excuse to wear it. Carnation Pink: I don't normally go for bright pink lipsticks, so when I was making this I decided to just go for it, and I added a pinch of edible pink glitter as well. The sparkle is quite subtle, but this lipstick made me feel like I'd gone back to the 90s, I'm not sure if frosty pink is the one for me! Because each shade was packed with oils, they all felt really nice to apply and didn't dry out my lips at all - although you will want to take the lipstick with you so you can reapply throughout the day as the staying power ain't amazing. Still, it's SO cheap and quick. And it's a really fun way of trying out new colours! Wow this is so cool - I'd never have thought of this on my own! This is amazing! I remember I always used to try and use crayons as lipsticks when I was little, never thought I'd actually be able to do it! Definitely going to drag all my friends round to try it out! Ahh such a great idea! I might have to try it out!